BEC Consultants provides training courses in botany and ecology to groups and members of the public. 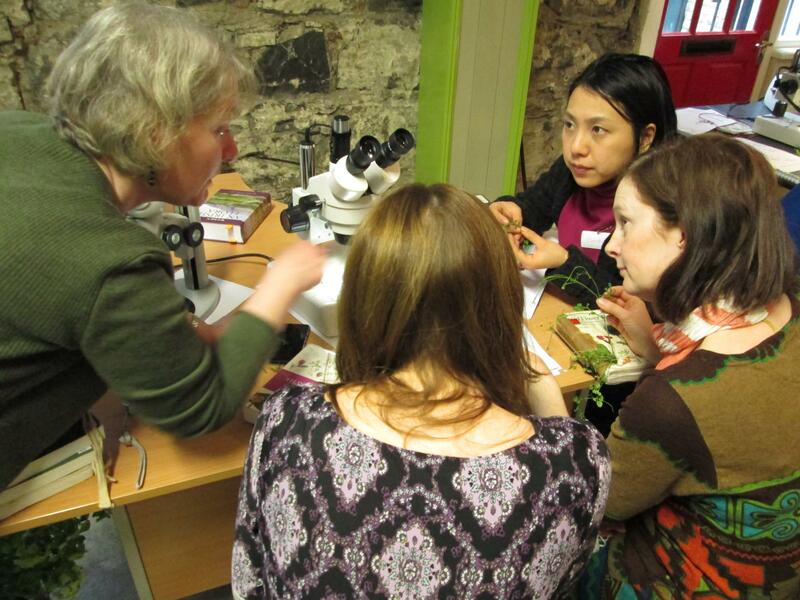 We offer courses for all levels of interest, from complete beginners to professional ecologists. Courses can be tailored to suit participants’ requirements. Topics we can cover include plant identification, introduction to ecology, food webs, nutrient cycles, habitats, bryophytes, lichens, biodiversity and conservation. We can also cover other topics by prior arrangement, in consultation with participants. Courses usually run for one day but this is flexible. Booking is essential. Group bookings are welcome and group rates are available on request. Courses take place at our Dublin City Centre office or at a venue to suit your group. To check course availability and to book a place, email foneill@botanicalenvironmental.com or telephone 01 6619713.